This information was developed to help people feel more secure, confident, and knowledgeable when making the biggest purchase of their life. Frank aims to give you advice and guide you through the entire home buying process, including the mortgage. We have put together the most comprehensive resources available, so people like you could gain the knowledge necessary to ensure you get the best home for you, the best value on the home purchase price, and thebest return on your investment. Do I have a reliable and steady source of income? Is my total debt much lower than my total income? Would I be able to easily manage my previous debt and a mortgage with my income? Do I have a fair idea of the maintenance costs involved in buying a house? Can I afford them? Do I plan to live in this house for a long period of time, enough to build some equity (At least 3 years)? Do I have any other commitments that would keep me from devoting most of my time on the buying process? Do I have a realistic idea of the time this complex process could take? 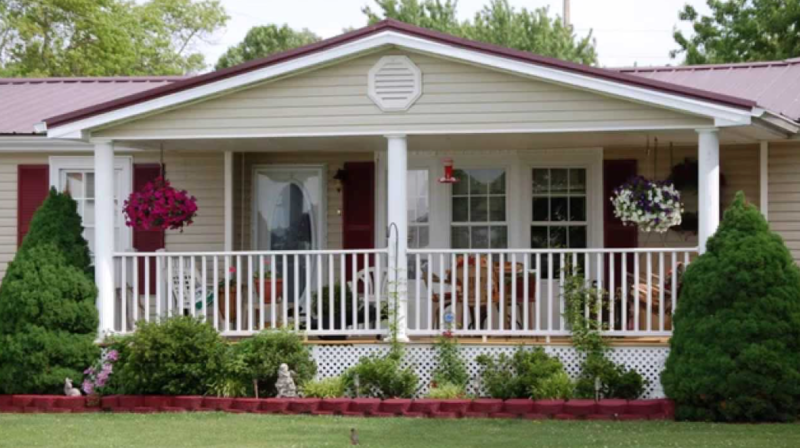 Even if you have bought multiple homes already in your life, you probably still do not know all that you should about the process and the purchase of a manufactured home on leased land is somewhat different. We’ve consulted experts across various industries and compiled it all into this one site. If you have other questions not answered, there will be places within the site to show you how to get additional information or contact Frank @ 480-273-5805. We would be more than happy to provide you with the information you will need to purchase “your” new dream home in a leased land community in the east Phoenix Valley, Maricopa and Pinal counties areas. 1. Make the decision to buy and choose an MH Broker with whom you feel comfortable, and have him/her explain what kind of professional relationship you will have. Some states require Agents to indicate in writing whether they are Buyers Agents, Transaction Agents or if they will not represent your interests at all. Terminologies differ from state to state, but your Agent should be able to explain this relationship to you. Frank will transact as a Broker for your purchase, representing according to the agency agreement signed at the time of purchase contract. 2. Before you actually go out and physically search for a home, it is a good idea to do some prep groundwork. You need to find out about the financial aspects of your forthcoming investment. It is advisable to sit down and discuss such things as your annual salary, your employment, your savings and assets, your debts and other financial responsibilities, the fees that are associated with the purchase such as any attorney’s fees, closing costs, inspections, taxes and insurance. Mortgage consultants are more than willing to provide this service at no cost or obligation to you. No one is being “nosey”; it is necessary to understand these factors first in order to get a good idea about the price range of the homes that you will be comfortable with. Frank will be honored to introduce you to our preferred financial Lender. 2. Choose an area that you like. If you are unfamiliar with the areas, ask your Agent to find you an area that suits your needs, wishes, and desires. One of the most important considerations is the distance to your work, areas of recreation, and medical, and the associated traffic patterns. Remember, you can change a house with redecorating, repairs and additions, but moving the house is a different story. The east Phoenix Valley of Maricopa and Pinal counties, is a great area where no matter what area you choose to call home you are only minutes away from one of our major roadways, our vast amount of recreation choices, or travel the high county in Arizona. 4. Share your needs and desires with your Agent. Age of home, make, model, number of bedrooms, baths, Arizona rooms, carports, garages, storage areas, even your hobbies like watersports, and golf. This is the Agents job-finding you the home that fits your specifications while saving you time and effort. Frank will help you find available homes to fit your need, desire or lifestyle that you may wish. 5. As you view homes with your Agent, collect all the fact sheets and take notes on the houses you see. HINT: Because you may see many homes, it is helpful to remember those you see by identifying one of their major attributes. For example, the house with the long driveway or the one or the one overlooking the pond and golf course! 7. Your offer is presented to the listing Agent and the homeowners. The owners may accept your offer in its entirety; however, they may choose to make a “counter offer” of another price, or they may wish to change the terms of the sale. Such things as the closing date, items within the house or property to be left or removed are often detailed in this working document. The listing Agent and the selling agent will work together to negotiate and come up with a contract for sale that is agreeable to both parties. Changes that are made are initialed by all parties on the original contract offer. 8. When the contract is signed by both Buyers and Sellers, it is considered an “executed” contract. 9. It is time to apply for a mortgage if you have not done a pre-qualification and arrange for various inspections if you so desire for the structure and for wood destroying insects, radon and the presence of mold. Your Agent may be able to recommend reliable companies for those inspections. The time periods and procedures for dealing with concerns about the results of inspections are spelled out in the contract. If you have any questions about the inspections or the mortgage application process, ask your Agent to explain the procedures to you. 10. You will receive a detailed report from any inspection companies. Your mortgage company may wish to have a copy as well. Following the procedures spelled out in the contract, respond to any concerns or problems that the home inspection has revealed. 11. 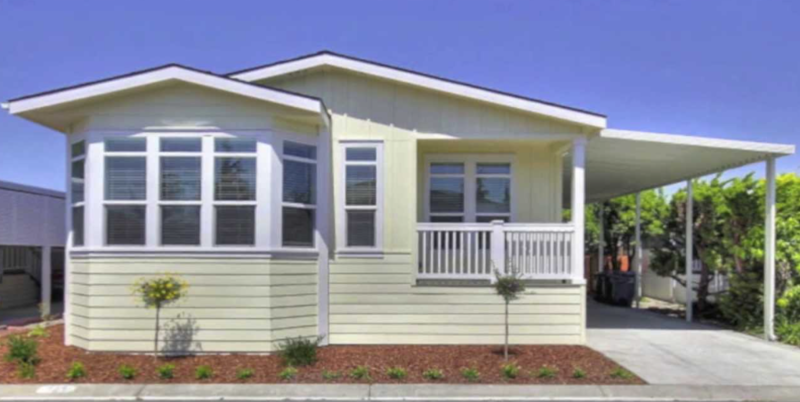 Additional down payment may be due at some specified date after the effective date of the contract and placed into an escrow account. 12. Unless it is a cash deal, the mortgage commitment process usually takes about 3 to 45 days. 13. Your Agent should keep you posted regarding their activities on your behalf. They will be taking care of the title searches, deed and other legal matters. Your Agent should also keep you posted on all aspects of the entire process while waiting to close. 14. On the day of the closing, you and your Agent will walk through the house if you so desire to be sure that everything is as expected. A final walk thru is the Buyer’s choice but is not always required. The home should be in the condition as stated in the contract. 16. At closing, any additional down payment is provided, mortgage monies are collected, closing expenses paid and all the documents are signed. These transactions are by Certified Funds only. Upon dispostion of funds, you are given the keys to your new dream home! “Congratulations”! You then move in and your Agent should give you a checklist to help you remember numerous details to assure your move in day is a pleasurable experience. *Please note that this is a general outline for the process of purchasing a home. The process and the legal terminologies may differ from state to state. Contact your Agent or “Frank” for specific information, for Maricopa and Pinal Counties, in Arizona.